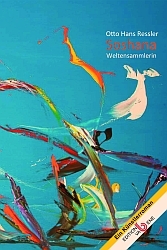 The book "Soshana, The Diaries." is a collection of travelogues, personal anecdotes and philosophical thoughts, the originals are kept in the Austrian National Library. The work is rounded off by printed facsimiles, paintings, drawings and photos dealing as well with historical as sociopolitical details. 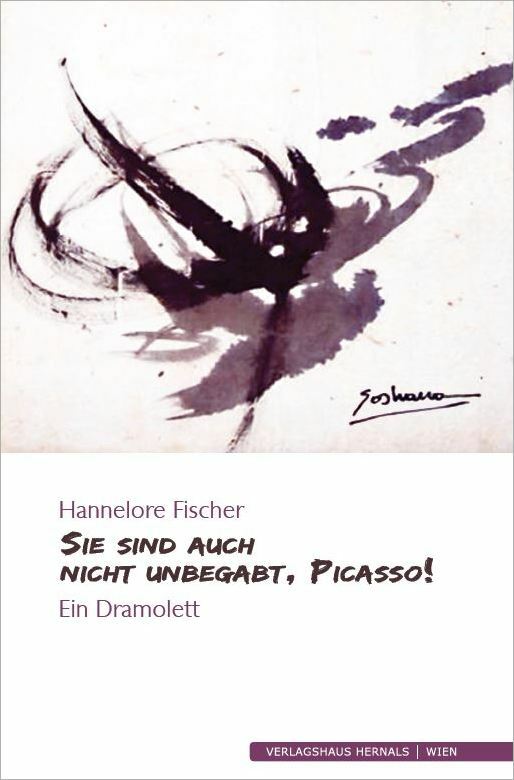 Published by Amos Schueller and Karoline Riebler. Here you can download the PDF. The painter Soshana was associated with many great artists and personalities of her time. Inspired by the history of Soshanah, Hannelore Fischer tells of the artist's childhood, flight, and work. In individual scenes Hannelore Fischer captures moments from Soshanas life. International artists present their works in Artbook-Serie: "Internationale Kunst Heute"
A book about artists, scientists and activists in search of cultural strategies to disturb Postnazism. „Soshana. 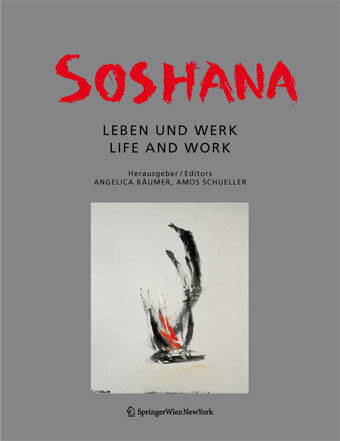 Das Malerische Oevre der 1950er und 1960er Jahre im Licht der internationalen Avantgarde"
The first comprehensive monograph on Soshanas life and work, edited by Amos Schueller and Angelica Bäumer. An Overview of Soshana's Works. With texts by Peter Baum, Max Bollag, Walter Koschatzky and many more. „Soshana. Paintings and Drawings 1945 - 1997"
With texts of Jean Cassou, Michel Georges-Michel, Waldemar George, Pierre Restany. „Paintings on cotton or linen. Absorbent canvas. Soshana"